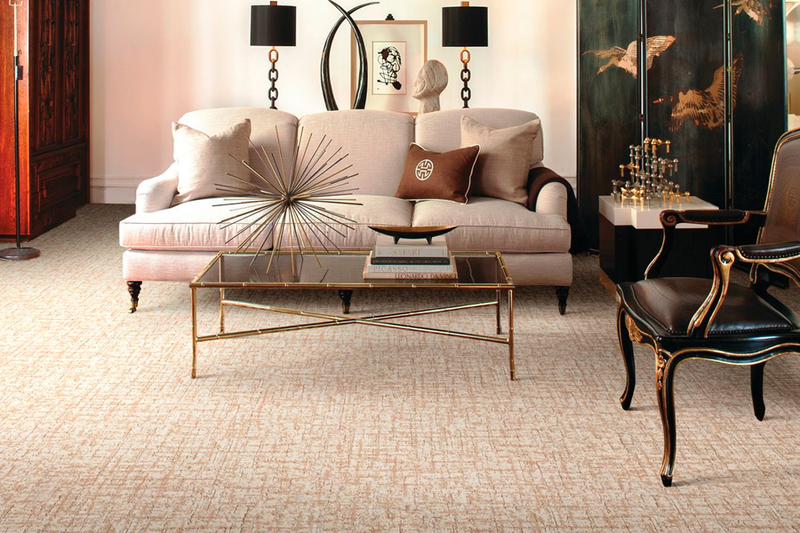 Carpet is the only soft-surface flooring on the market and as such, brings its very own character profile to the table. 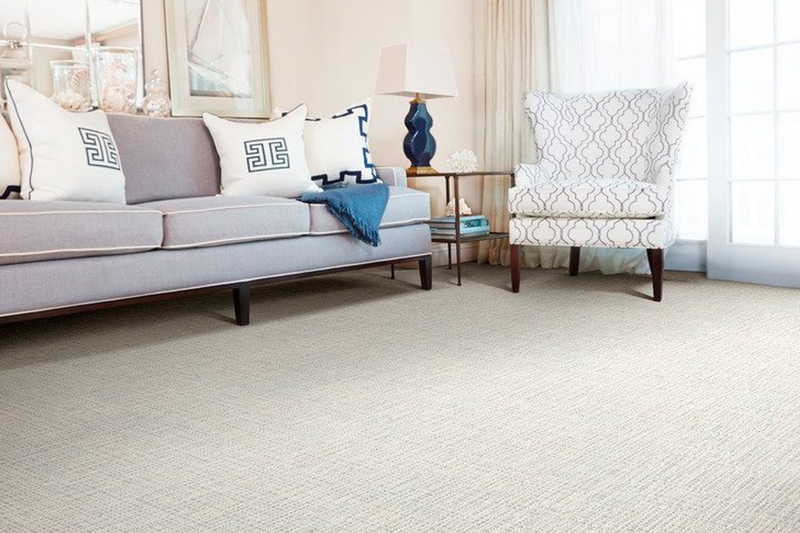 If you’re in the market for lush, luxurious flooring, or just something that’s a little softer than what you’re used to, you can find it here with one of our beautiful carpet flooring choices. At the same time, you can find more benefits than has ever been available in this product. There is truly something for everyone here, and we can help you find just the right one for your own use. 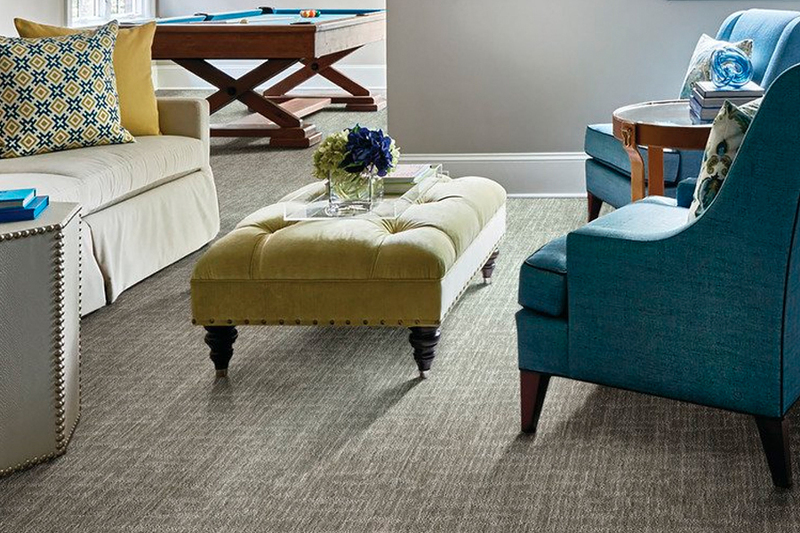 At FloorCraft Carpet, you’ll find a full service flooring experience with a staff that is dedicated to making sure you get exactly the product and services you need and want. Getting our start in installation in 1989, we have continued to grow and evolve, serving more and more customers, who refer others to us and even return themselves. From our showroom in Thornwood, NY, we proudly serve the areas of Thornwood, Chappaqua, Armonk, Hawthorn, and White Plains. We’d love to help you find your dream flooring, so stop by and see us at your convenience. The most important decision you will make concerning your carpet is the fiber of which it’s made. Choosing a fiber that is matched to your own particular in-home traffic levels and activity needs is essential. Not only can it save your flooring from premature wear and tear, it can lengthen its lifespan, even beyond what it’s rated for. For instance, a premium lush carpet with a high pile is never a good choice for busy rooms. The constant flow of traffic will crush it down quickly, and that’s something that simply can’t be fixed with a professional cleaning. Furthermore, this carpet will quickly wear out, needing to be replaced long before you should have to do so. 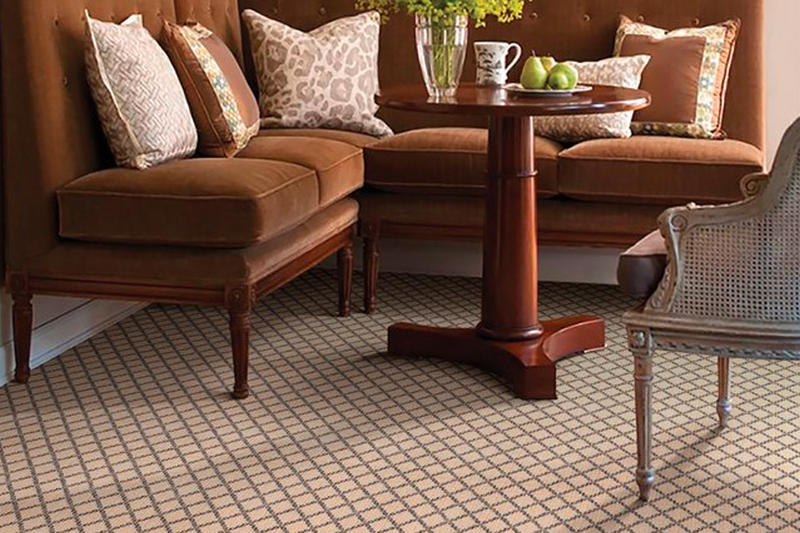 Another benefit many busy households love about carpet is its ability to reduce noise levels. Whether that noise is caused by playful children or pets, clicking shoe heels, or just noisy televisions and devices, this flooring soaks up so much sound; you’ll notice a quieter home right away. It makes and excellent sound barrier between levels as well. 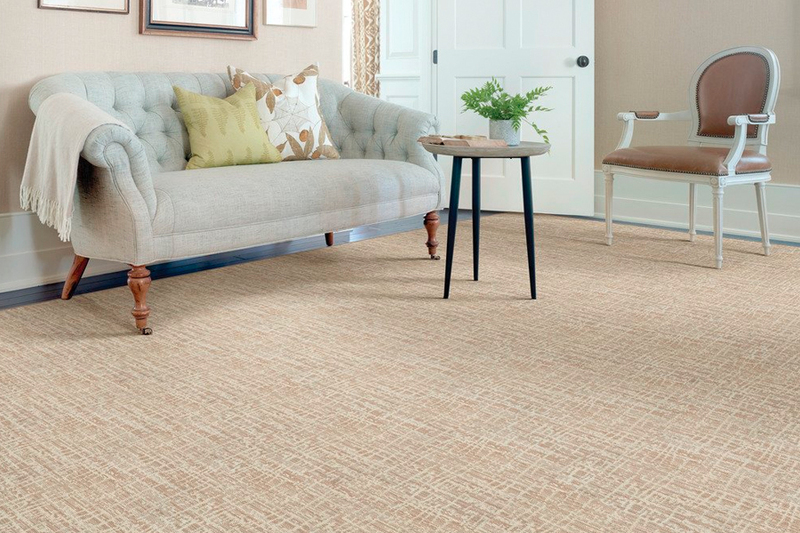 In the winter, carpet’s ability to reduce heating bills can really pay off. Not only does the carpet itself act as an extra layer of insulation, but so does the under padding beneath it. Together, they can help to retain much of the heat your home produces, so your furnace won’t turn on nearly as often. This equates to more money in your pocket at the end of the season.